DIESEL! 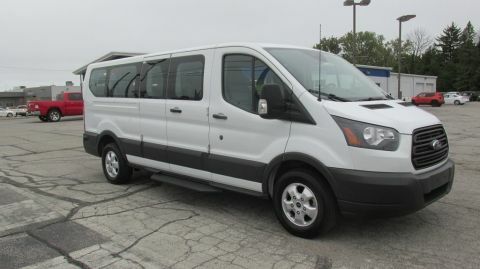 GREAT POWER AND MILEAGE.. 15 PASSENGER White 2018 Ford Transit-350 3D Low Roof Wagon RWD 15 Passenger 6-Speed Automatic with Overdrive Power Stroke 3.2L I5 Diesel AC Power Windows and Locks Rear Back up Camera Lane Keeping System Rev Parking Aid Power Heated Mirrors AM/FM/CD Cruise Control Aluminum Wheels Running Boards ..super nice van, like new, great mileage and a pleasure to drive. Call Me for more info 765-969-2855. 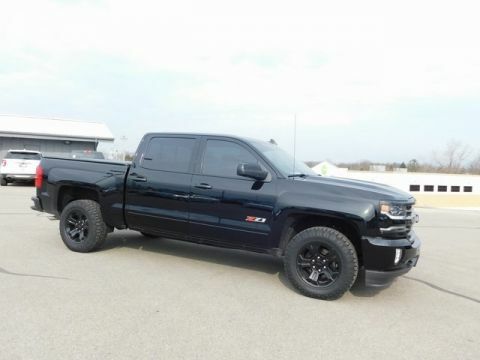 I will take your vehicle on trade. 4WD, ABS brakes, Compass, Electronic Stability Control, Emergency communication system, Heated door mirrors, Illuminated entry, Low tire pressure warning, Remote keyless entry, Traction control. Clean CARFAX. Oxford White 2017 Ford F-250SD XLT 4D Crew Cab 4WD TorqShift 6-Speed Automatic Power Stroke 6.7L V8 DI 32V OHV Turbodiesel super clean truck under warranty. 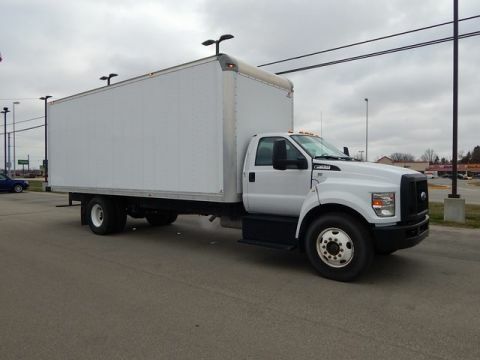 call Brad for more info 765-969-2855. 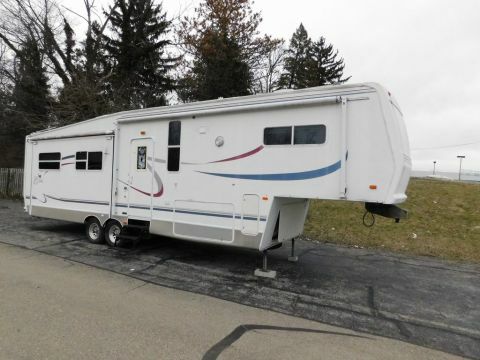 I will take your vehicle, RV, Boat, ,Bike whatever on trade. Recent Arrival! 4WD. Clean CARFAX. 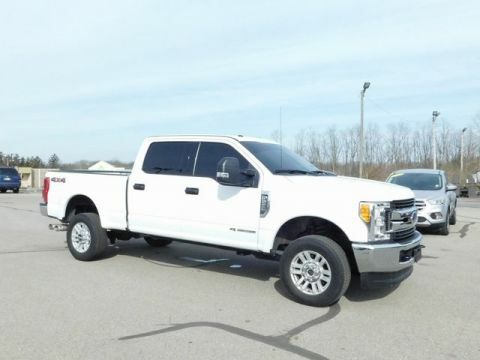 White 2019 Ford F-450SD 4D Crew Cab 4WD TorqShift 6-Speed Automatic Power Stroke 6.7L V8 DI 32V OHV Turbodiesel Why buy a Wetzel Better Buy Used Vehicle? We Check ‘em Better with a certified 160-Point Vehicle Inspection by an ASE Certified Technician. We provide Carfax Vehicle History Reports, and are endorsed by AAA. We Back ‘em Better with a 3 Day Satisfaction Guarantee and a 12 Month/12,000 Mile Warranty. We Price ‘em Better with Certified Preferred Financing and Guaranteed Credit Approval. We have dedicated individuals searching the country for the highest quality, lowest priced vehicles for our inventory. 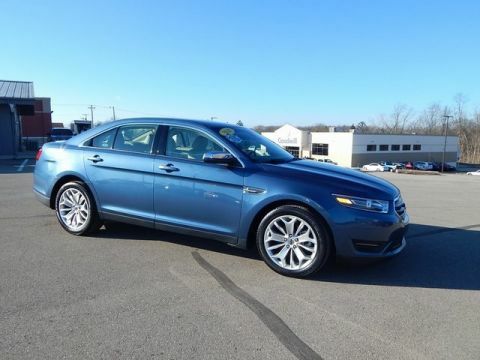 Bad credit, no credit we have guaranteed financing!